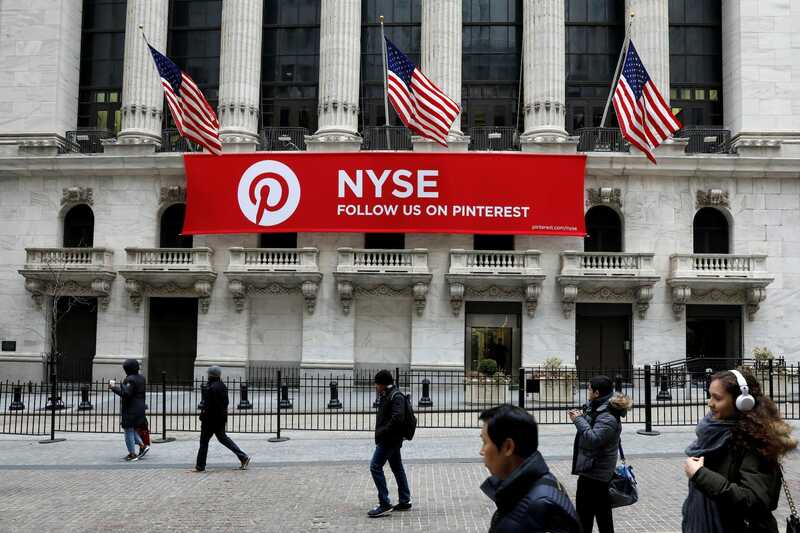 Pinterest’s first acquisition was in 2010 and its latest was in 2017. Pinterest was founded in 2009 by Ben Silbermann, Evan Sharp and Paul Sciarra. Since its inception, it has acquired more than fifteen other start-ups such as Livestar, Flesky, and JellyHQ. The acquisitions fall under a variety of categories, but the majority are tied to Pinterest’s core mission of sharing and discovering creative ideas. Description: Social shopping app whereby stylists and bloggers can use Tote’s publishing platform to showcase collections for their clients.